NYC-based makeup artist. Will travel to you. I specialize in special occasion makeup. Wendy is such a doll. Very professional, patient and an excellent makeup artist. She did her job diligently under pressure. We will definitely book her again for upcoming events. Thank you Wendy! Wendy did mine and my moms makeup for a wedding it came out so perfect!! She is so talented and professional really listened to what we wanted our makeup lasted all day and we got so many compliments. I cannot wait until I have another event and can use her makeup service again! It was a pleasure doing business with Wendy. She is prompt, attentive professional and has a wonderful disposition. 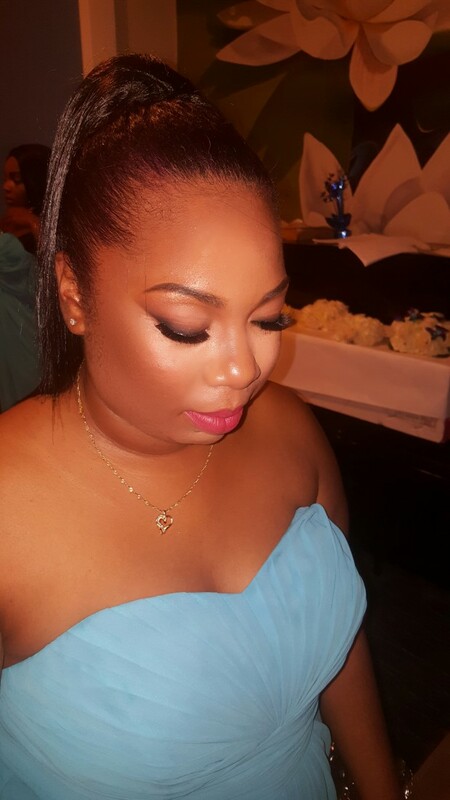 Moreover she is a talented makeup artist and will transform you into whatever you're looking for. Wendy is well-spoken, she listens to your needs and again does an excellent job. If Im ever in need of a makeup artist again she is the one I will definitely call on!!! She deserves 10 Stars. Thanks again Wendy for enhancing my natural beauty !!! Wendy Christine's work is amazing. I received many complements on my make up and it lasted throughout the whole evening. She is prompt, professional, and listens to your ideas and suggestions to make sure the final product is exactly what you wants. 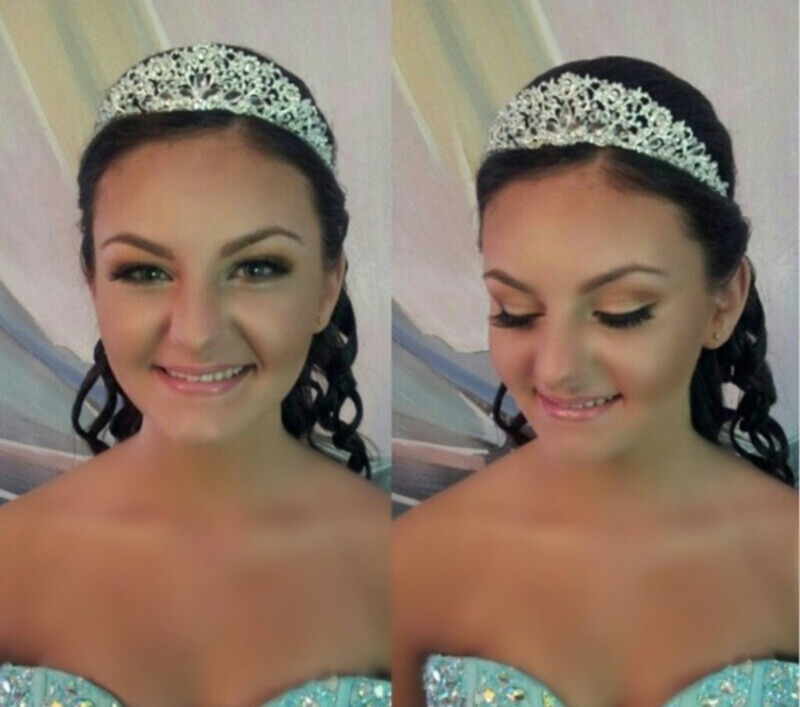 I loved my make up! Expect to have a fun time! 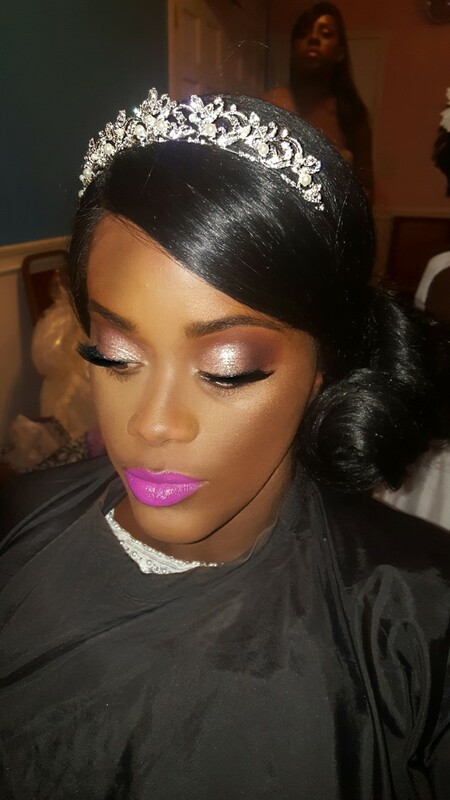 Getting your makeup done is a pampering experience, so relax and expect to be in good hands. 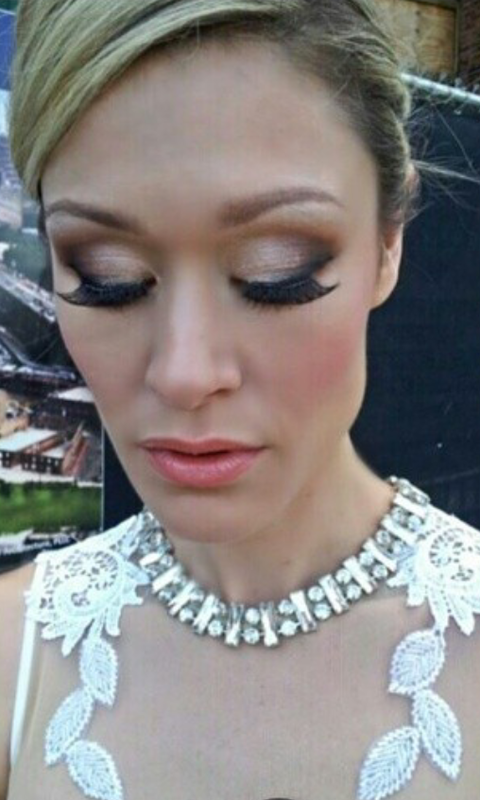 I often ask a lot of questions about a client's preferences--what look they are going for, specific colors they like to wear, if they have experience wearing lashes, what type of coverage they would like, any sensitivities or problem areas they are concerned about, things of that nature. Makeup artist and hair stylist certified in cosmetology with six years of professional experience. I have a background that consists of working on photoshoots, fashion and hair shows, and special occasion events, such as proms and sweet sixteens. Travels to location of event or client's residence, whichever is preferred. **I have package deals for special events, groups, fashion shows, and photographers. Contact me for details and rates. Though I'm capable of working out of my case in the most limited circumstances, for a comfortable experience, please provide chairs and table. I am very influenced by the different types of creativity in my generation, whether it is pop culture trends, other makeup artists, or street art. My technique has developed so much by observing their art and really taking into account use of color and shapes.